New Delhi, April 15: As the country entered the seven-phase voting from April 11, a new survey said on Monday that Indians are most worried about terrorism, followed by unemployment and corruption. The "What Worries the World Global Survey" by global market research firm Ipsos showed that 45 per cent of Indians are most worried about terrorism, 44 per cent about unemployment and jobs and 42 per cent about financial and political corruption. Apart from these issues, a significant number of Indians are also concerned about crime and violence (33 per cent) and poverty and social inequality (29 per cent). 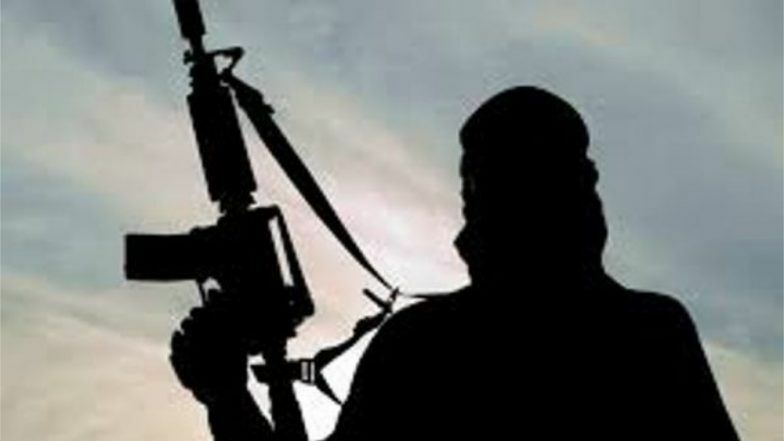 "Pulwama terror strike has propelled terrorism to the fore. It was way down in the pecking order in the past waves. Terrorism is bothering Indians most. Likewise, lack of jobs is weighing on the minds of Indians and government," said Parijat Chakraborty, Service Line Leader, Ipsos Public Affairs, Customer Experience and Corporate Reputation. Unemployment, Inflation, Terrorism and Brain Drain Biggest Concerns Among Indians Ahead of 2019 Lok Sabha Elections: Pew Research Center. India, however, bucked the global trend of pessimism where 22 countries out of the total of the 28 markets covered in the survey felt their country is on the wrong track. "At least 73 per cent Indians are optimistic that as a nation we are headed in the right direction. The global average paints a dismal image, where the majority (58 per cent) feels that they are headed in the wrong direction," the findings showed. Meanwhile China (94 per cent) inspires the most confidence about its national direction as 9 in 10 Chinese citizens say that the country is moving in the right direction. Saudi Arabia is in the second place (84 per cent), followed by India (73 per cent) and Malaysia (57 per cent). The survey was conducted in 28 countries where 20,019 interviews were conducted between February 22-March 8.